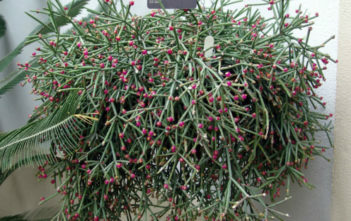 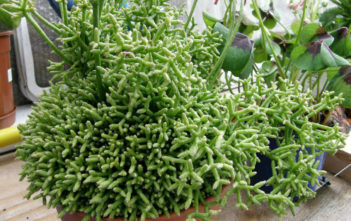 You are at:Home»Archive for "Rhipsalis"
Rhipsalis is a genus of epiphytic cacti. 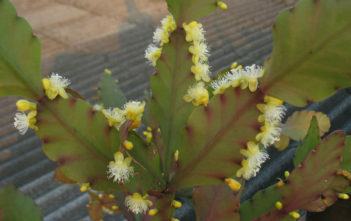 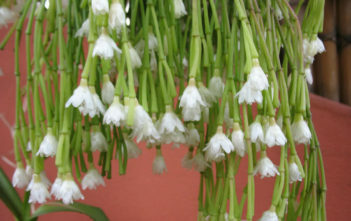 They are typically known as Mistletoe cacti and most occur in Brazil. 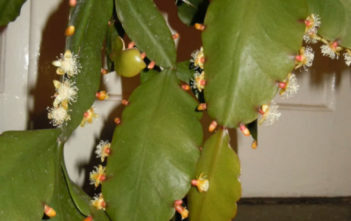 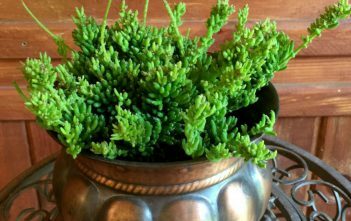 The scientific name derives from the Ancient Greek term for wickerwork, referring to the plants’ habitus. 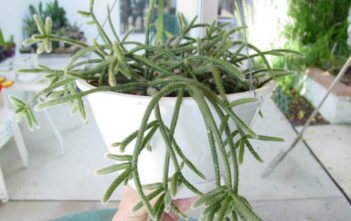 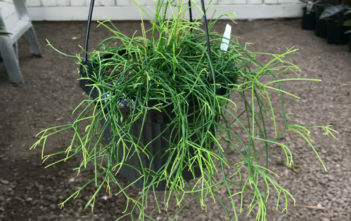 Rhipsalis is one is part of the tribe Rhipsalideae within the subfamily Cactoideae of the Cactaceae. 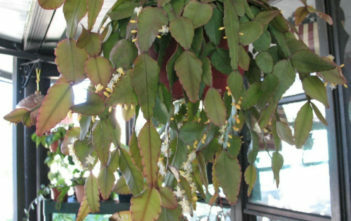 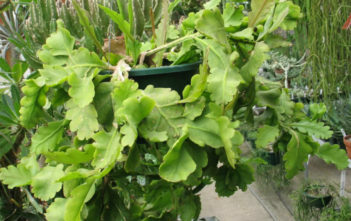 It is the largest and most widely distributed genus of epiphytic cacti.